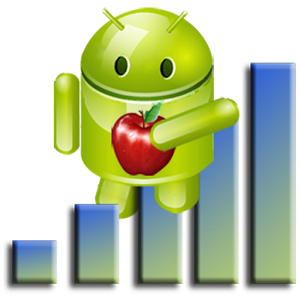 Android is the most popular operating system in the world today. We all know there were millions of useful and amazing android application available in the Google Play store. Don’t worry friends, After many searches on the internet and finally, I found Best Android Apps of all time must have on your smartphone. Check out this list and I am sure, you will definitely found some application useful List of Top 10 Best Free Apps you must check and remember my words. 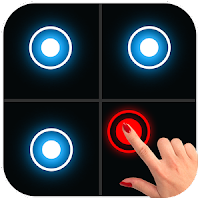 Parallel space is the one of the top-ranked application and also I listed as top on my list as well, By this application, you can use multi accounts from the same application. For example, You have 2 facebook accounts but you can install only 1 facebook messenger or application. By this application you can create a clone installed application of already having a facebook messenger application then you can use your 2 facebook accounts at the same time. You can log into multi accounts of social networking apps or game apps at the same time on one device, and this app work with offline apps and games as well. 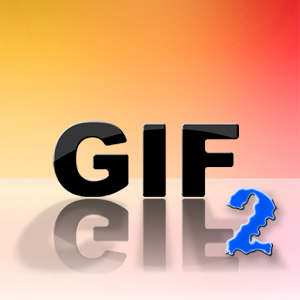 Many Android users want and always tried to search for how to set an animated .gif image(live image) as wallpaper instead of living wallpaper. If you find some interesting .gif live image but you can’t be used as wallpaper but friends this app is only for those who want to set .gif as wallpaper. You can use any .gif image as wallpaper, try this app. 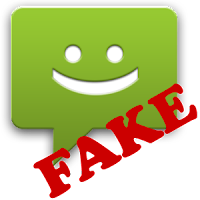 Fake Text Message is a free android application. The purpose of this application is just for fun and making fool to friends. By this application, you can send Fake SMS to yourself. These are 4 options you can check in this application Compose Message, Sent Messages, Draft Messages, Fake PhoneBook, Mobile Phone. Just download this app and make a prank with your friends. Buffer app allows you to share your post, photo, video, text on twitter, facebook, Google+, Pinterest and Linkedin all from one place on schedule. 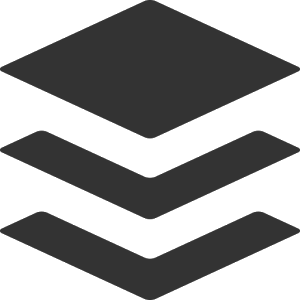 Set schedule of any post buffer will automatically share your post according to schedule for your convenience. Tubemate is a youtube video downloader application. 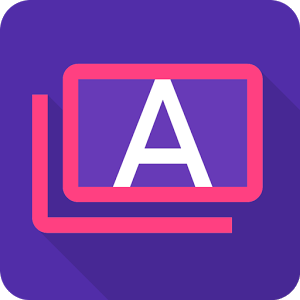 This application allows you to download youtube videos in many resolutions as per your requirement. I am also currently using this application, whenever my internet signal goes down and I want to play online video. So, I can play online youtube video in low resolution and you can download videos in ultra HD resolution as well. A Low resolution doesn’t provide clarity but it can also provide bufferless running video on very low internet speed. 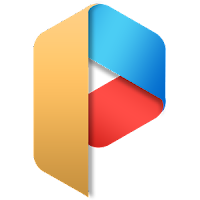 If you like youtube videos, must try this application. This application is not available on Playstore that’s why I am given the download link below. This application provides to play video with any other task, It can play video in a popup window. If you want to like multitasking like you’re using WhatsApp at the same time watch a video on a small video popup window. Background video recorder does background recording, NO preview. So you can use your phone as normal and No one can tell you are recording video. 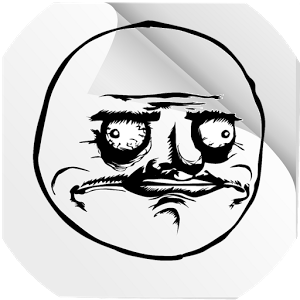 Rage comic maker for android is an application that lets the user easily create rage comics on their devices. Many faces, images, text available in this application, just try this application if you like to create a comic on your android device. Knock lock is a very nice application provides a new interface locks and some new locks like invisible pattern lock, you can also change from a variety of themes for the lock. Just download this application and you gonna like this application if you need an android lock. Network signal booster is a very good application. I am also using this application, This application provides fast internet speed and the best thing is whenever we use the internet on low network sometimes the internet not works for a whole day and sometimes it’s not working 3-4 days. So guys, If you experiencing this problem just download this app and this app will work for you. I recommend this application for those who are using poor internet provider sim on 2g network. You can log in to multi accounts of social networking apps or game apps at the same time on one device, and this app work with offline apps and games as well. Its all depends on Amesome video popup application developers. Ya, parallel space is a nice application.